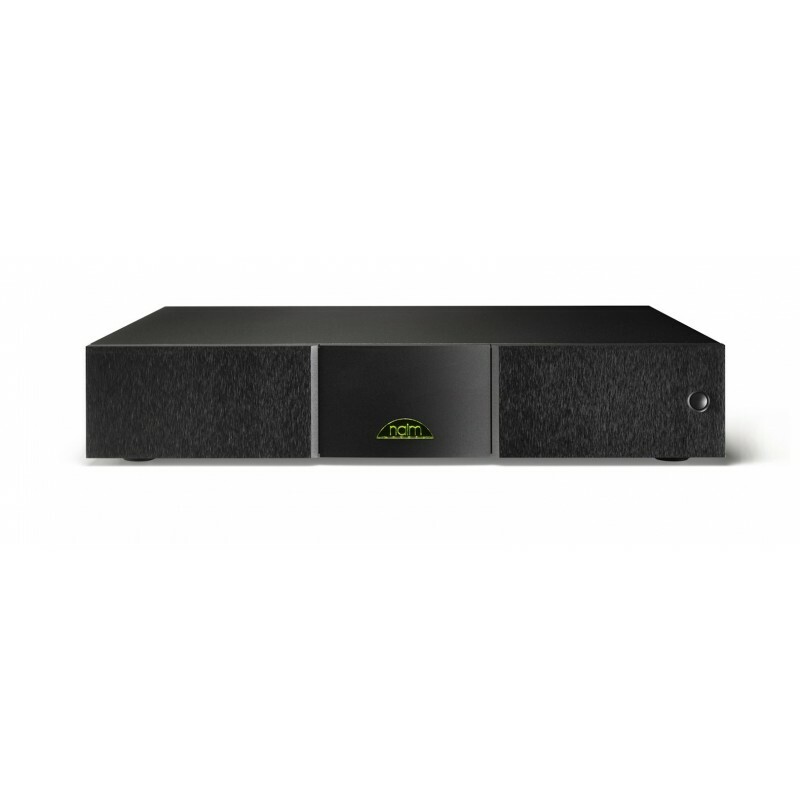 The Naim 555 PS is Naim's finest CD player power supply unit and is designed for the CD555 but can also make a substantial half-way-house improvement when added to the CDS3. Within the supply's low resonance case with isolating feet there is a transformer that is 40 per cent larger than that in the XPS with five secondary windings outputting seven regulated power supplies including a separate one for the CD555 clock circuitry. 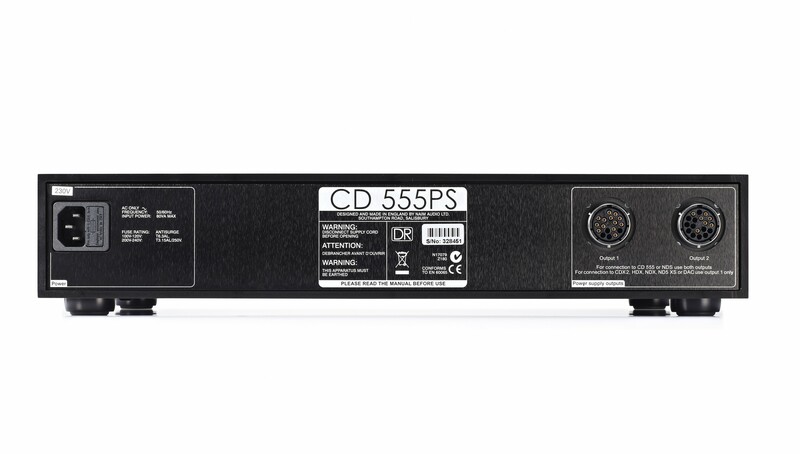 The 555 PS also has separate dedicated analogue and digital output sockets (Burndy) to minimise high frequency noise modulation of the analogue supplies. NB: Does not come with BURNDY cable. seven regulated power supplies including separate one for the clock circuitry. five secondary windings on the transformer. separate dedicated analogue and digital output sockets (Burndy) to minimise high frequency noise modulation of analogue supplies. backward compatibility with the CDS3 and CDX2. a low resonance case with isolating feet. 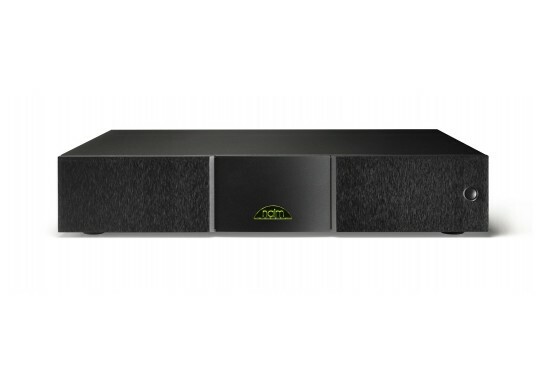 Your Inquiry about Naim Audio 555 Power Supply Unit is Successfully Submitted.